The provisional cast on is a cast on that uses a temporary thread. The stitches that stay on this temporary thread can be used later to continue to work on. You can use them to cast off in a specific way, or you can use them to continue knitting with on the other part of the piece. 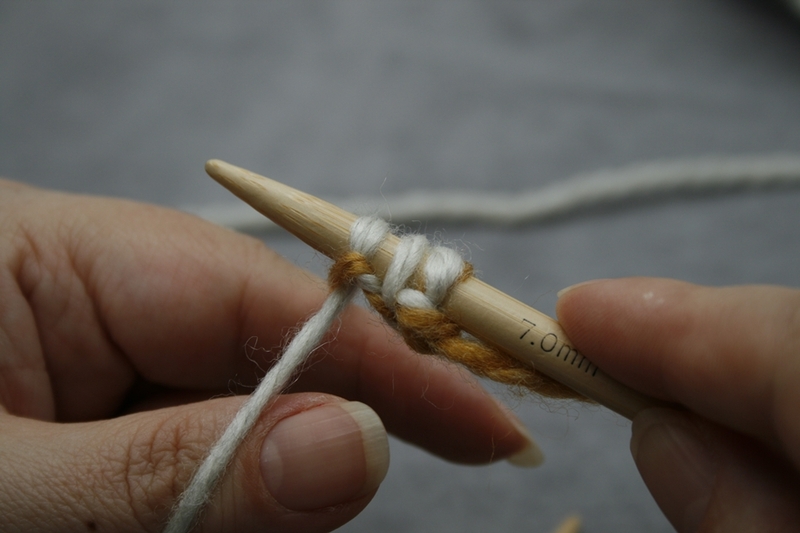 It is possible to use the thread of a circular needle instead of yarn. When I made this video I didn’t own circular needles of better quality. Nowadays I use Addi-needles or other brands with much more flexible threads (see the description of materials). As you can see the thread of my old circular needles was a bit tough to use, so the more reason to buy circulars of a good brand. Nowadays you have lots of brands to choose from. Both the video’s and the pdf are in Dutch. I have English subtitles for these video’s, so please switch this on in YouTube.